Keep your-day-to-day life and your prayer life on the same page! Guideposts Daily Planner is unlike any other appointment book you've seen. 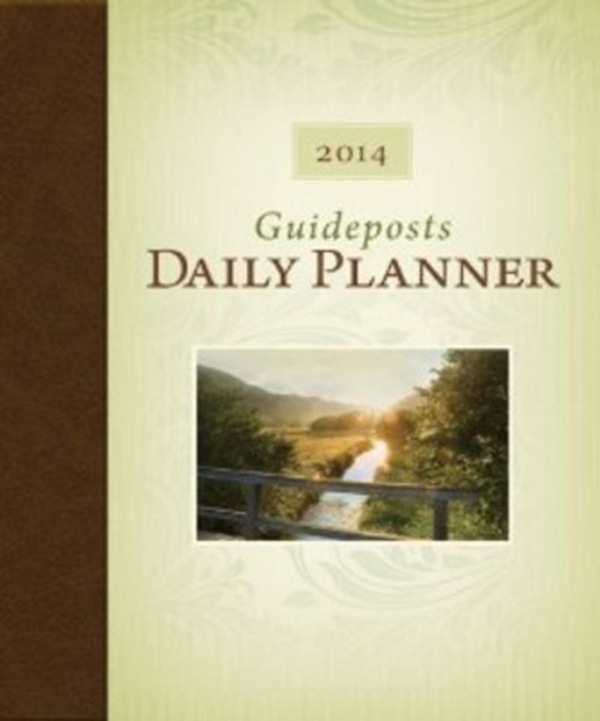 The Guideposts Daily Planner 2014 includes a place to record your spiritual needs as well as your daily obligations. Unlike most other date books and journals that simply feature a date box to keep track of your daily life, Guideposts Daily Planner offers so much more. With your Guideposts Daily Planner purchase, you’ll receive a FREE Guideposts Pocket Planner. A convenient 3” x 6” to tuck in your briefcase or handbag!